If death comes to a loved one, can we grieve alone? When all around is in ruins, can we confine our lives to one beautiful room constructed out of art, or love, or family ties? And when the words we know prove inadequate, can we turn to the language of birds? In an arty mansion in Milan’s industrial zone, two men are shown one of the last remaining Futurist noise machines – an Intonarumore – and a painful old truth surfaces. A musician travels to three continents to see her siblings before returning to Johannesburg; her home is plundered every night around her as she composes a requiem. 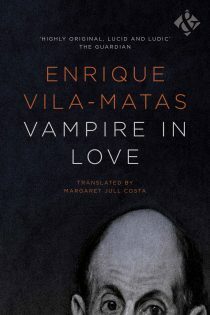 A man follows his male lover from London to Berlin’s clubbing scene and on to a ruined castle in which the lover’s family lives. He is looking for an antidote. 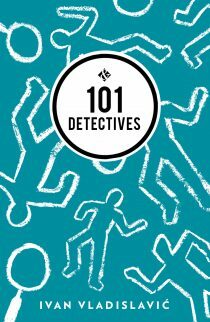 The protagonists in SJ Naudé’s South African Literary Award-winning short story collection are listening out for answers that cannot be expressed. Offering fresh perspectives on gay, expat and artistic subcultures and tackling the pain of loss head on, Naudé’s stories go fearlessly and tenderly to the heart of our experiences of desire, love and death. The Afrikaans version of The Alphabet of Birds was awarded several prizes, including the University of Johannesburg Debut Prize and the First-time Published Author Award (South African Literary Award). He was awarded the 2014 Jan Rabie & Marjorie Wallace Writing Scholarship, the largest award for creative writing in South Africa. Longlisted for the Frank O’Connor Prize 2015. 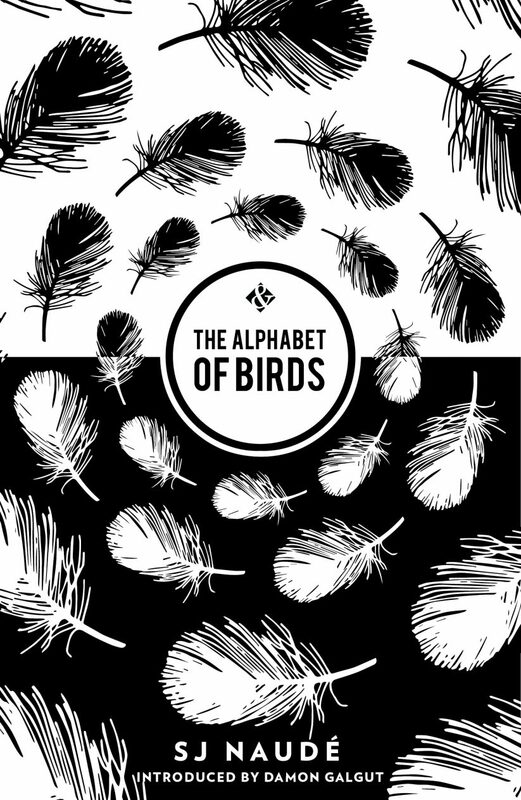 Read on our Ampersand blog why our publisher Stefan Tobler loves The Alphabet of Birds. S.J. Naudé reads from The Alphabet of Birds and discusses the Afrikaans language among young South Africans in the new South Africa in the excellent BBC Radio 4 series ‘Writing a New South Africa’ (at 18:38). He writes for PEN Atlas here on the experience of translating yourself and in In Asymptote Journal he reflects on the odd literary status of Afrikaans and talks about Afrikaans literature today – read it here. If you had subscribed to And Other Stories before The Alphabet of Birds went to the printers, you would have received one of the first copies of the book – in which all subscribers are thanked by name – as well as up to five And Other Stories titles per year. Find out about subscribing to upcoming titles here.